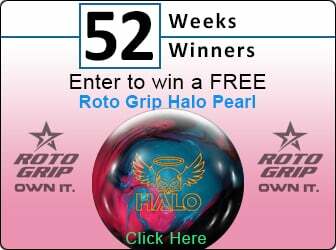 How Do I Use My bowlingball.com Gift Certificate? You can use your bowlingball.com Gift Certificate during the checkout process, in the "Select Payment" section. Simply enter the Gift Certificate code and click the "Apply" button.